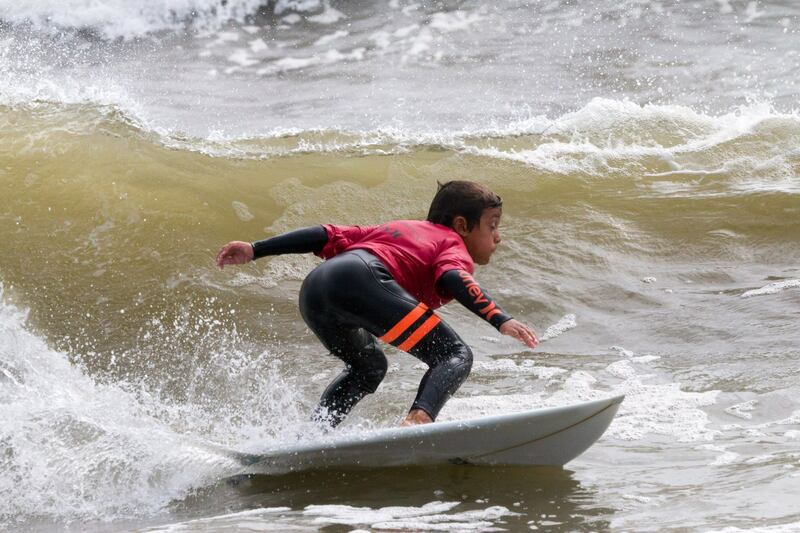 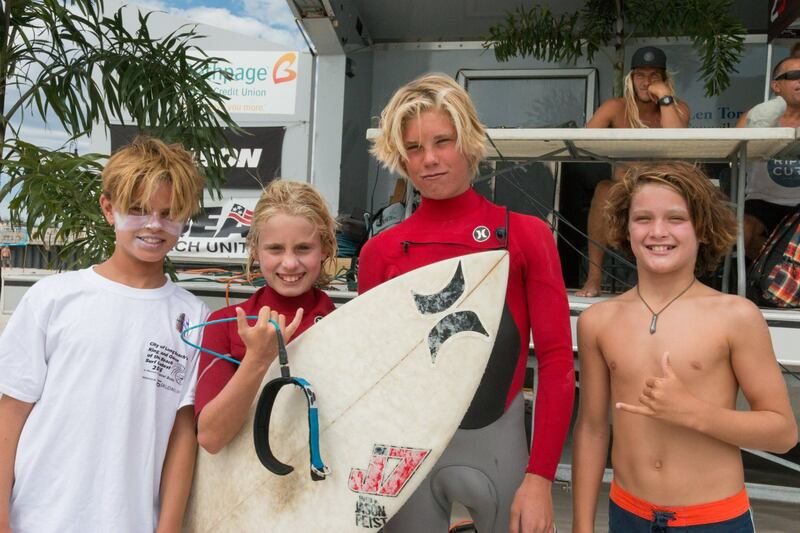 Skudin Surf brings the sport of surfing to people of all ages and abilities in a fun, positive and safe environment. 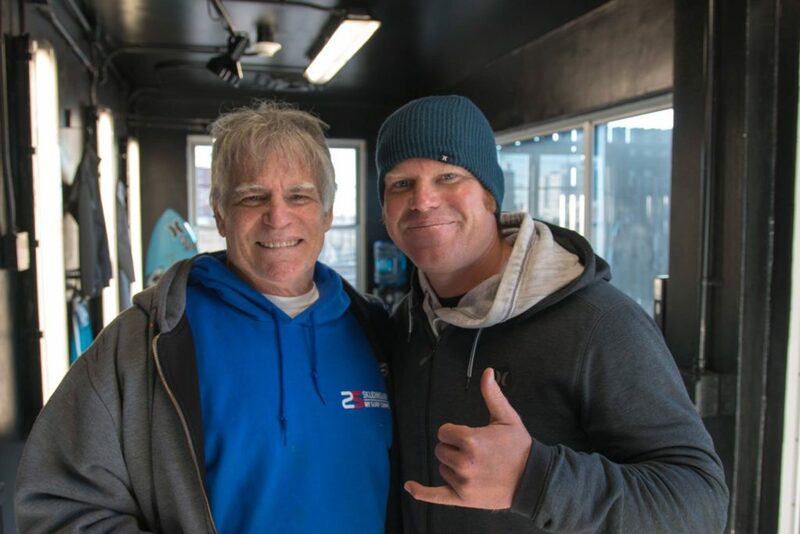 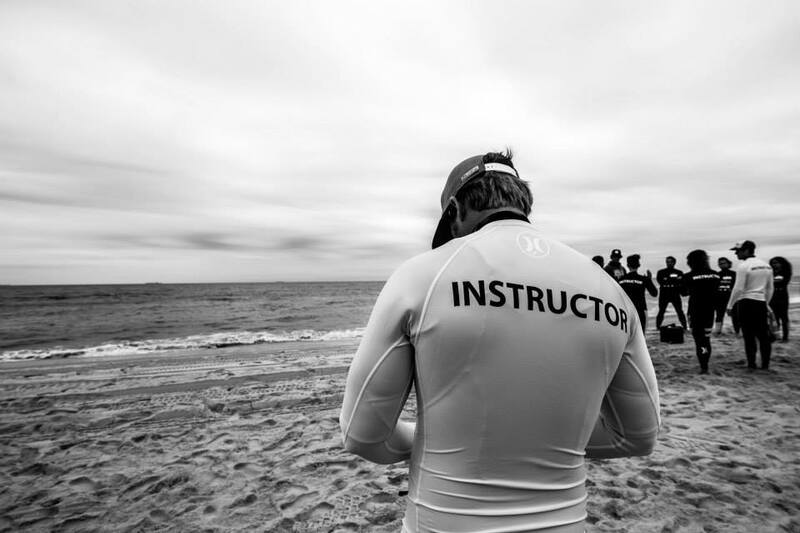 The company offers a range of private instruction, group lessons, camps, stand up paddle, corporate events, and birthday parties for adults and children in the seaside town of Long Beach, Atlantic Beach, Lido-Nickerson Beach, and Rockaway Beach 67th Street. The previous eight summers were a demonstrable success thousands of surfers traveled to us from the tri-state area to participate.